This week we’re doing something a little different: We’re throwing a dinner party! Contributor Mindy Holahan Peters is describing the art of the modern dinner party. It’s all about accommodation. The art comes in balancing all your guest’s dietary restrictions, allergies, and as she says, “garden variety ‘I hate this food,’” to cook a meal that everyone likes. It can be a puzzle, so Mindy’s giving us some practical strategies and tactics so you can piece it all together. 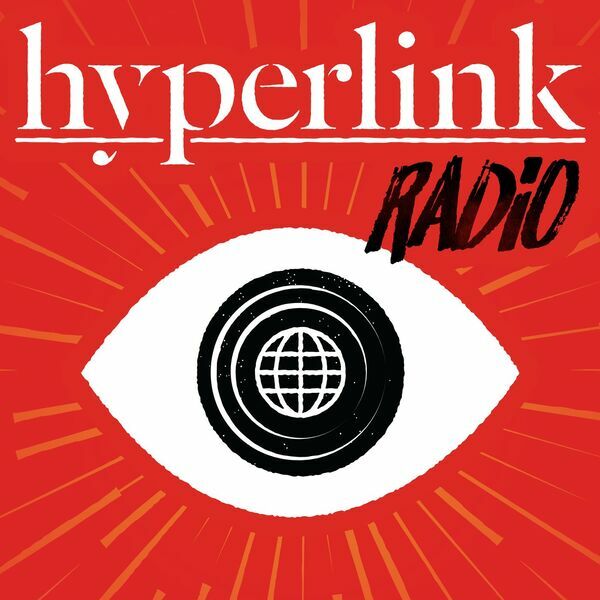 All content © 2019 Hyperlink Radio: Brands, Technology, and News.